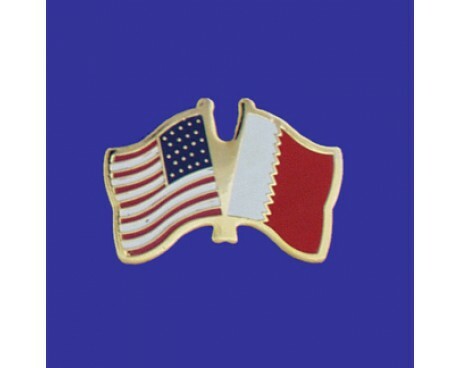 The flag of Bahrain has one of the most distinctive designs in the world. It features a white band on the left and a larger red band on the right, with a serrated line of five triangles that divides the two. The national flag of Bahrain consists of a white band on the left, separated from a red area on the right by five triangles that serve as a serrated line. Red is the traditional color for flags of the Arab states of the Persian Gulf. The white is on the hoist side; the five points represent the five pillars of Islam. The red portion of the Bahrain flag owes its existence to history, but the white band was added specifically to represent and commemorate a treaty that the nation signed with the British Empire. The government of Bahrain has chosen to represent the nation's Islamic heritage with its flag like the governments of many other nations, but it has chosen to do so in a unique way. 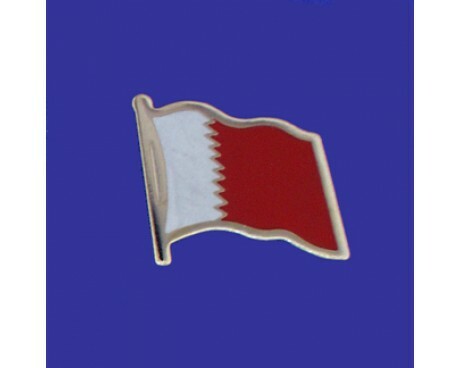 Unlike the many governments that chose to represent that heritage by putting a religious quotation on the flag or by choosing a green field, the government of Bahrain chose to represent it by dividing the flag's colors with a serrated line of only five points, each of which represents one of the pillars of Islam. 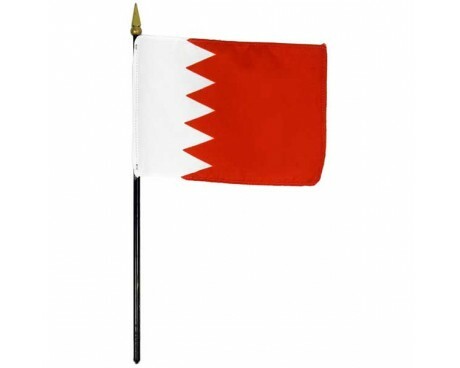 The oldest known flag of Bahrain was a simple red field without any emblem, which was similar to the flags used by many pirates that operated in the area. The nation added a white stripe to the flag in 1820 in honor of its treaty with Britain, but the serrated line did not appear until 1932. The line was added in order to differentiate the flag from similar flags that were used by the country's neighbors, and it originally had 28 distinct points. The government of Bahrain chose to reduce that number to eight points in 1972. 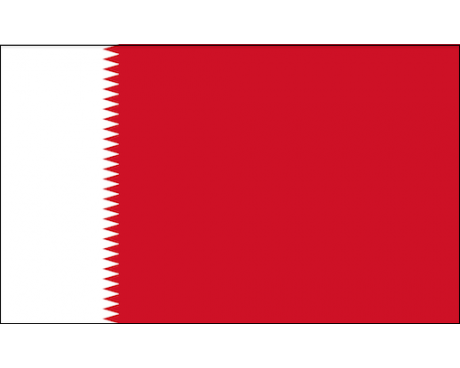 The Bahrain flag changed once again in 2002, when the government reduced the number of points in the line once again. The government changed the flag because it saw an opportunity to represent the five pillars of Islam with a relatively small change to the design.